The idea of the application emerged because the public transport in Norway, due to dispersed housing, cannot address everyone’s needs. Therefore, travelling from and to an airport can be a problem, even in the Oslo area. That’s why PKS Oslo came up with an initiative to overcome those difficulties. They introduced a new airport shuttle idea: shared transport based on minibuses. The concept seemed great, but the whole procedure – operating on e-mails and spreadsheets – was getting more and more inefficient. The Software House helped PKS Oslo to digitise and automate their offer and it led to the birth of a new brand – Flyo. We’ve started with an in-depth analysis of the project. After that, we’ve come up with an idea to develop a new platform for workflow management (including a route planning system). We’ve created a web app according to the best responsive web development practices. The brand new app allows travellers to book Oslo Airport transfer in a few straightforward steps. Moreover, we’ve developed Android applications for both the clients (with an integrated payment system) and the drivers. Also, we’ve been responsible for digital product design. We’ve created a brand new logo for Flyo and we took care of the whole UX/UI design. Flyo quickly achieved great success. 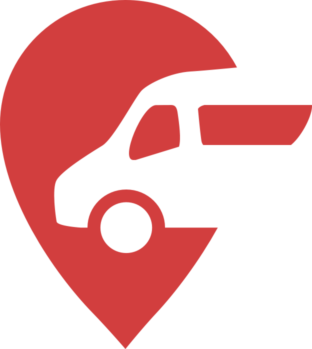 Now, the clients can order the transport using an intuitive interface and the company manages the whole process a lot smoother thanks to the system’s automation. 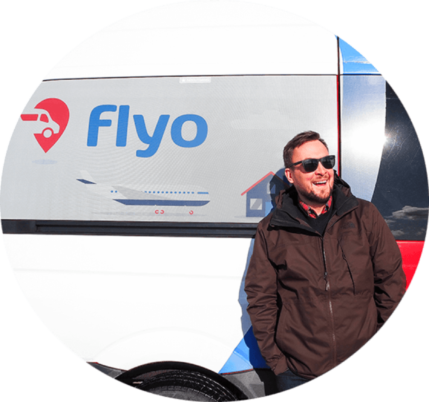 Cooperation with The Software House and the introduction of web and mobile applications helped Flyo significantly increase their customer service efficiency. Moreover, the service receives overwhelmingly positive reviews on all the platforms. The Software House successfully automated the processes resulting in increased productivity and capability to increase the scale of the business. Previously, a staff person could serve 80 people in one day, but can now serve 450 or more in one day. The team did a great job of communicating.